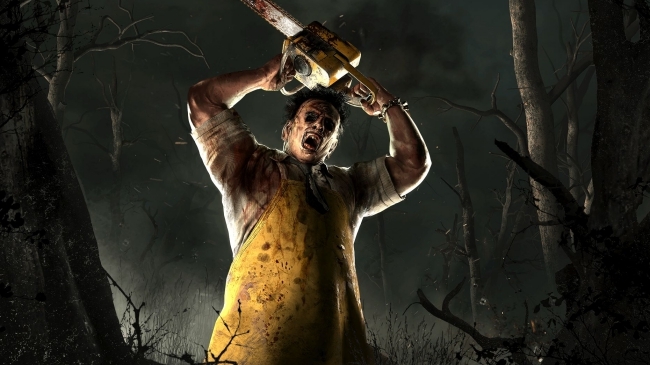 During a recent Nintendo Direct, developer Behaviour Interactive announced plans to port Dead by Daylight to the Nintendo Switch. At present, very little is known about this version of the asymmetric horror title. In fact, apart from a Fall 2019 launch window, not even a solid release date has been confirmed. Thankfully, Game Director Mathieu Côté has shed more light on what Switch users can expect once they get their hands on the game. At the very least, it seems, fans should anticipate an experience that is not too dissimilar from the other versions of Dead by Daylight. This promise of a one-to-one experience also takes Dead by Daylight’s various updates into consideration. All of the game’s content will be available for the Nintendo Switch port. After launch, according to Côté, Behaviour Interactive intends to keep the Switch version up-to-date with its counterparts on other consoles and PC. For example, if a new patch goes live for Dead by Daylight on other platforms, Switch players should expect to receive the exact same update. During the interview, the Game Director additionally noted that the port is being worked on in-house at Behaviour Interactive. However, the “main team” is not developing the Switch version. Instead, “another team that’s now sort of tacked-on” has been dedicated to exclusively ensuring the Dead by Daylight experience on Nintendo’s hardware is as good as possible.